Bebe Cool’s son is not only known for his energetic performances but also his voice that is very much likened to his father’s. His music has a quality of lyrical maturity and melodies that his fans love. It is such a nightmare now to know that he has not put that magic to work in the past few months. 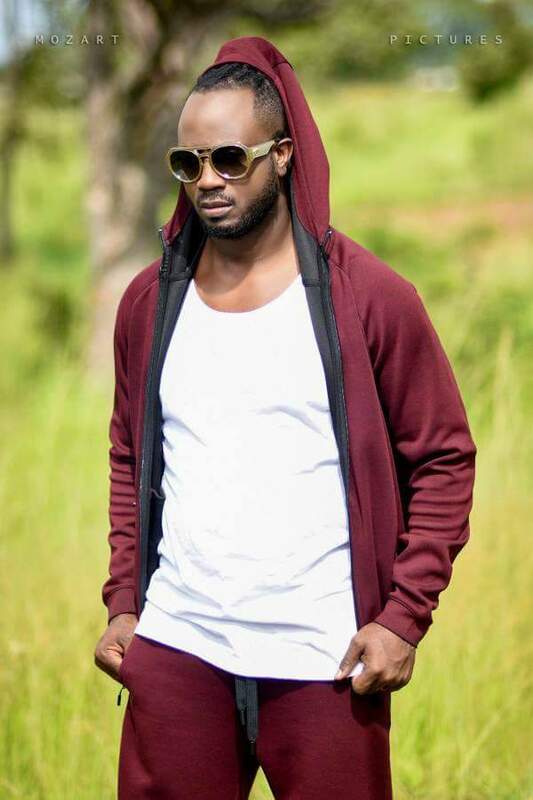 Rumor has had it for weeks that Bebe Cool had ordered him to stop doing music because they sound alike and hence cannot afford competing for market but Hendrix has strongly refuted the rumors saying they are baseless and he gave his reasons for being absent. Hendrix says that he readjusted his priorities a bit and put music on a halt to first focus on education. Being a young man that he is, Hendrik has realized the importance of education in life and he is back to school which he hints is a hard task to juggle alongside other things hence halting music for a moment. Allan x was in Rwanda with his father and the entire Gagamel Band last month for a gig and we anticipate to see him get busier as Bebe Cool’s concert draws nearer.